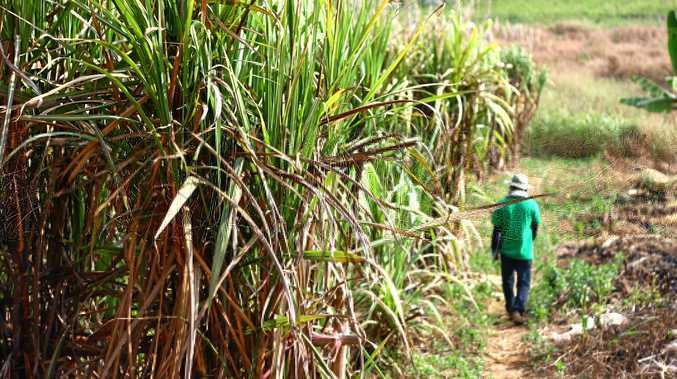 THE idea of paying a levy to save Mackay Sugar would become more palatable to cane growers if the current board agreed to step down, believes Vince Camilleri. The grower, who still lives on the Farleigh farm he was born on in 1936, was among more than one-hundred who arrived at a Balnagowan shed Monday to discuss the finer details of a plan designed to reign in the company's $212m debt. 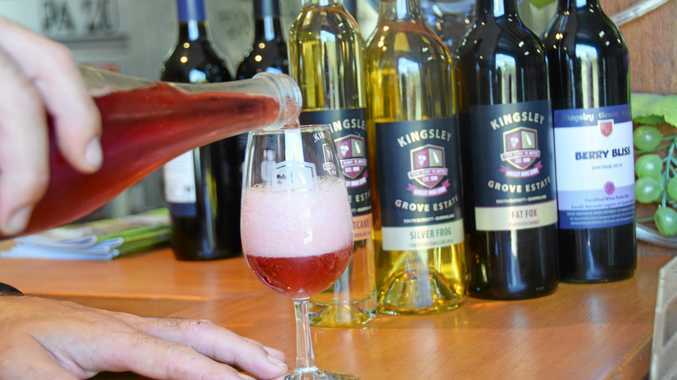 On February 23 capital raising firm Kidder Williams suggested that asset sales and charging a levy to growers would be the best ways to reduce the debt. The meetings, of which there will be nine between Monday and Wednesday this week, were designed to gauge grower response to the plan and provide them with further details. 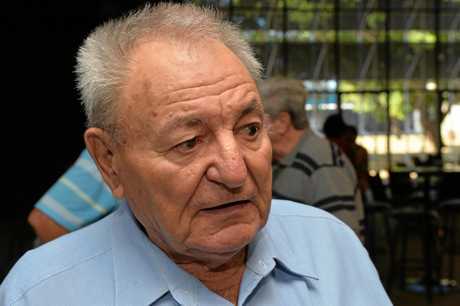 Mr Camilleri claimed at the meeting, which he described as "big and fiery", Mackay Sugar said the plan to charge growers a $2 levy per tonne of cane milled was likely to be implemented for five years. Given that would see some growers give up 25% of their profitability, Mr Camilleri said if that happened he would want to see sacrifices made by the mill - starting with the sacking of the board. "We don't believe this board is capable of (turning things around). This did not happen overnight," Mr Camilleri said. "We would pay, but with a different board." Mackay Sugar was contacted for comment for this story, but was unavailable. The shed meetings followed the Mackay Area Committee meeting Friday. That's where a warning from the milling company was discussed; that it will have trouble selling sugar to major buyers unless more growers sign up to programs that prove their sugar was produced sustainably. The message was relayed through state Canegrowers chairman Paul Schembri, who explained a percentage of the 450,000 tonnes of sugar it supplies Sugar Australia each year would have to be Bonsucro-accredited in 2017. Bonsucro is a program that promotes sustainable sugar cane production, similarly to the Smartcane BMP program that also recognises growers for their practises. Growers who have completed only the BMP program, are now able to complete a "hybrid module" that ticks them off as accredited for both. "We've been approached by Mackay Sugar. They are having issues now selling our sugar and we need that Bonsucro label attached to it," Mr Schembri said. "And we've said yes (we will help)." He said that customers were increasingly demanding sugar that was sourced in an environmental and socially responsible way, and it was changing the dynamics of international sugar trade. But he also said there was an opportunity to try and secure a premium for this sustainably sourced sugar. That would recognise the extra cost and effort that went into producing it. "It's an extra amount of work for all of us, we've got a lot on our plate, but the reality is if you can't sell it, you're in strife. The world is changing now we're customers are becoming more discerning about product," Mr Schembri said. Providing some relief from the competitive world of sugar marketing may also be a new free trade agreement, to replace the axed Trans Pacific Partnership. The Weekend Australian reported the Pacific Alliance deal would be pushed by Trade Minister Steven Ciobo, however he was unavailable to comment on the reports on Monday. Mr Schembri said key to the plan would be the detail, but generally the idea would be welcomed particularly if it gave Australian producers access to large growth markets like China. Contact the reporter Emily Smith at emily.smith@dailymercury.com.au or on Twitter here.